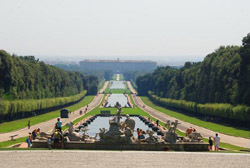 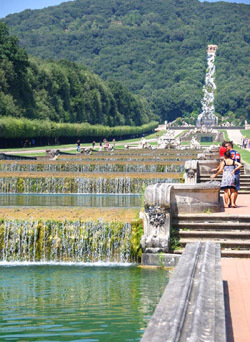 For the closure of the Royal Palace of Caserta, this tour does not take place on Tuesday. 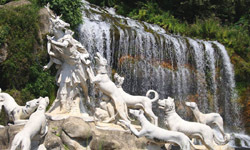 Meet with Your English-speaking driver with a Mercedes car (full optional) by Your hotel or cruiseship. 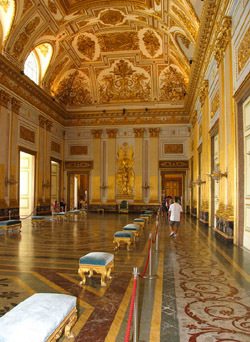 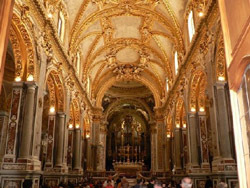 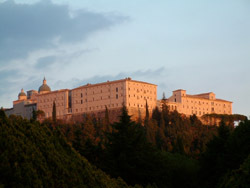 This tour is a typical combination of 2 great monuments: the Royal Palace of Caserta, maximum symbol of the glory of the Bourbon king of Naples, and the Montecassino Abbey, the glory of the Benedictine monks.